Have you heard about the massive airbag recall for vehicles which contain a certain model of Takata airbags? The recall of Takata airbags recently expanded to include an additional 3.3 million faulty airbag inflators, making it now the largest automotive recall in U.S. history. This is a serious issue that affected millions of cars. At least 20 people have been killed worldwide and more than 180 injured. 19 automakers have recalled up to 69 million inflators in 42 million vehicles. The problem brought a criminal conviction and fine against Takata and forced the Japanese company Talata into bankruptcy protection. What you might not know is that the oldest of these airbags, referred to as “Alphas,” pose a 50 percent risk of a type of failure that has caused serious injuries and deaths. Nine of the 15 confirmed U.S. fatalities due to Takata ruptures were Alpha airbags. 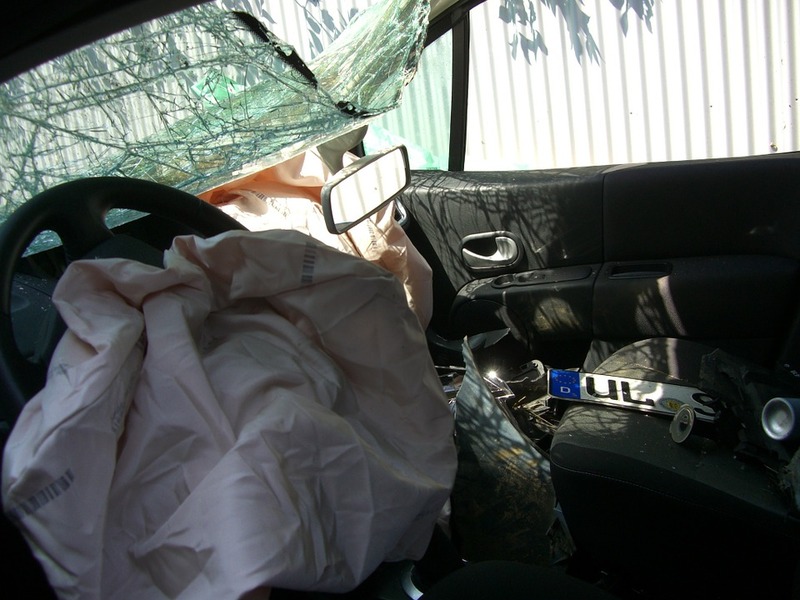 While the majority of these airbags have been replaced, thousands are still on the road. 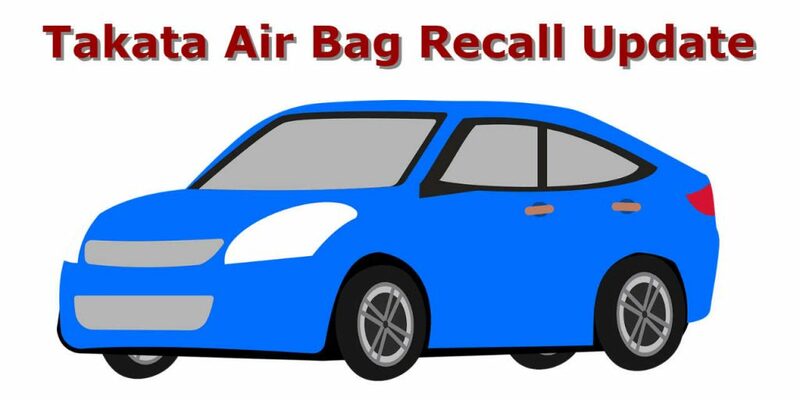 If you are unsure about the status and safety of your airbag, please contact us at (815) 485-8411. We are experienced in airbag replacement and repair. What’s wrong with your airbag? “All recalled Takata airbags have a serious safety defect. Exposure to high heat and humidity over time can cause metal parts inside the airbag to explode and shoot out of the airbag at the driver or passengers. Testing shows that older airbags in places with hot and humid weather are more likely to have an airbag that could explode. Some airbags are not currently dangerous but will need to be replaced in the future. What vehicles are affected by the airbag recall? Vehicle recall information is from cars.com. 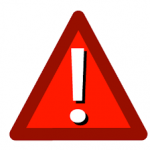 Please contact your vehicle manufacturer for the most up-to-date information.